Because we all need a ‘happy place’ in today’s crazy world. 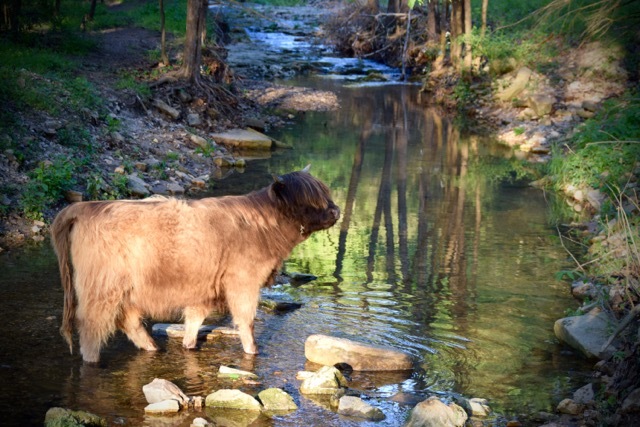 This is mine among my happy Highland cattle in the Missouri Ozarks. And fresh non-hormone, all natural beef to eat right off the grill. where in the Ozarks is this?